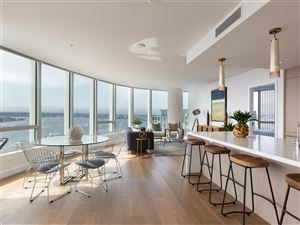 Located at 888 West E Street at the south east corner of Pacific Highway and Broadway, the Pacific Gate luxury high rise condo building is certain to become an iconic landmark in Downtown San Diego. Pacific Gate is said to be the first super prime building to come to San Diego. Super prime is defined as a building in a prime location with the highest architectural standards. most thoughtfully crafted interiors and best amenities possible. 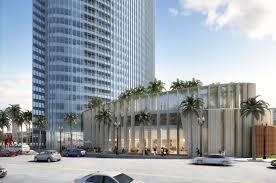 Pacific Gate will include 41 stories and 215 residential condos. Nat Bosa of Bosa Development took great care in selecting NY based Kohn Pederson Fox (KPF) as the architect for the project. 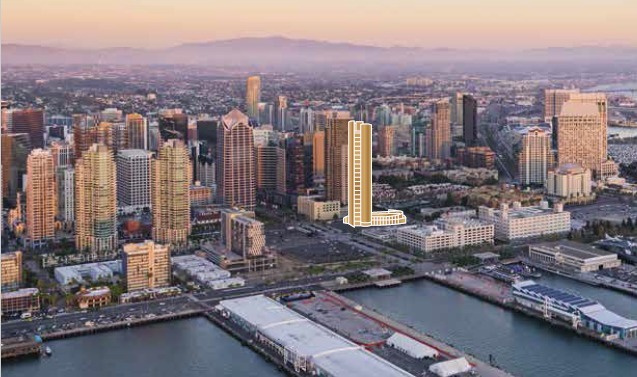 KPF designed Pacific Gate with the mindset that this building was to be the ‘front porch’ of San Diego’s Downtown bayfront community. 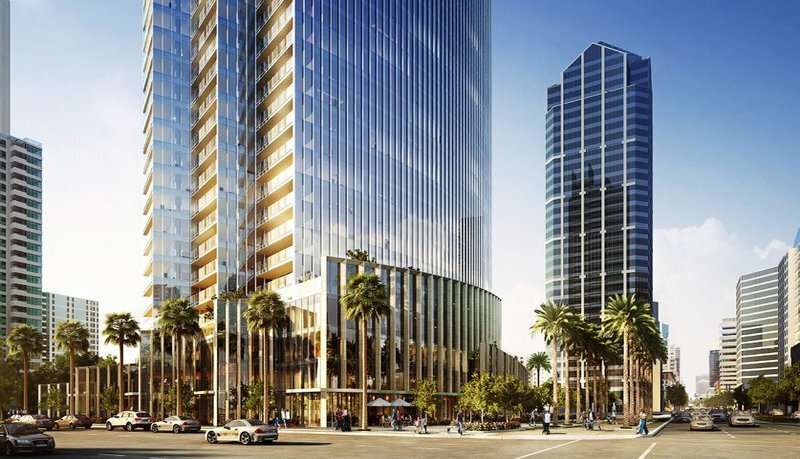 KPF set out to create an architectural masterpiece featuring bold and thoughtful design that will surpass the quality of any other tower that has been constructed in San Diego. The long axis of the oval shaped tower was situated on a diagonal angle to maximize water facing views. The Pacific Gate floor plans were shaped to create two “nested arcs’ with sharp ‘beaks’ at either end that set up perfectly for balcony spaces at both ends of the tower. There is also a low rise wing on the south side of the tower where the rooftop pool and amenity area will be situated. 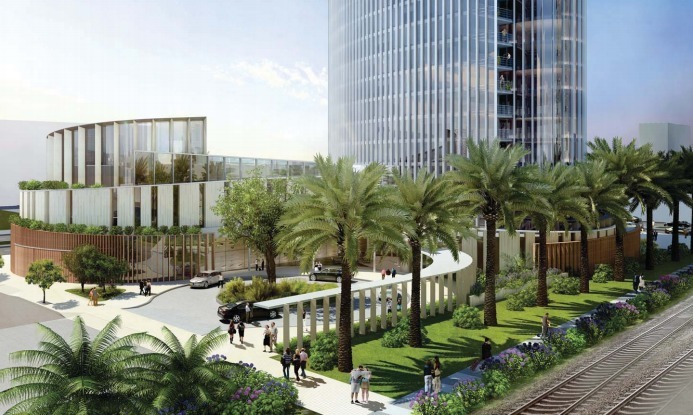 Being a “gateway” building made the architects design it with qualities enhanced by it’s elliptical form and with semi-reflective aluminum window mullions that are designed to catch the sun’s rays any time of day and year. The architects used the sea, waves and seashells as design inspirations because they all possess natural beauty that is reflective of San Diego. The fit and finish work at Pacific Gate will be far beyond what San Diego is accustomed to. The interior Design is by Hirsch Bedner Associates, a firm who’s portfolio includes St. Regis, Ritz Carlton, Four Seasons and more ultra elite luxury properties. I highly recommend viewing the link for HB Associates as their work is unsurpassed in terms of design and aesthetic. Custom Cabinetry with matching grain; as you look down the line of cabinets, the grains and swirls all line up seamlessly. Large LED lit drawers with decorative side glass, built in accessories, plush pet food drawer, usb outlets for electronic devices. Includes electronic push button upper lift cabinets. Sub Zero 36″ fridge with water dispense & ice maker. Includes matching cabinet fronts. Cesarstone quartz counter tops with marble effect including matching backsplash or decorative tile back-splash. Electric mirror with defogger, back-lighting, TV & blue-tooth. Pricing is said to start in the $1.4m range and amenities at Pacific Gate are set to be “a cut above” anything we’ve seen thus far in San Diego. Monthly HOA dues at Pacific Gate San Diego range from approximately $1489 -$1765 per month. Keep in mind that this includes Bosa buying a boat and gifting it to the HOA, plus a fleet of 4 cars for residents use at any time. The cars are said to include a BMW, Audi, Mercedes Benz and Tesla. The sales staff at Pacific Gate says that the boat will be maintained by the HOA, but the owner chosing to use it will have to pay for the gas and captain and that’s all. There will be extensive retail at ground level because it’s such a prime location they want to animate the area (16,000 sf of retail). They chose to use an ultra-clear glass so that activity in the spaces would be easy to see by day and night. Mr. Nat Bosa also expressed that he’s going to hold out to get the right tenants in these retail spaces. He said that it’s not about making money, rather attracting and retaining tenants that have quality goods and services. He mentioned specifically attracting art galleries, boutiques and other tenants that would be reflective of such a prime location. He even joked that there’d be no Chic Filet here! We do have updated pricing and also have floor plans which we will be adding to our website soon. 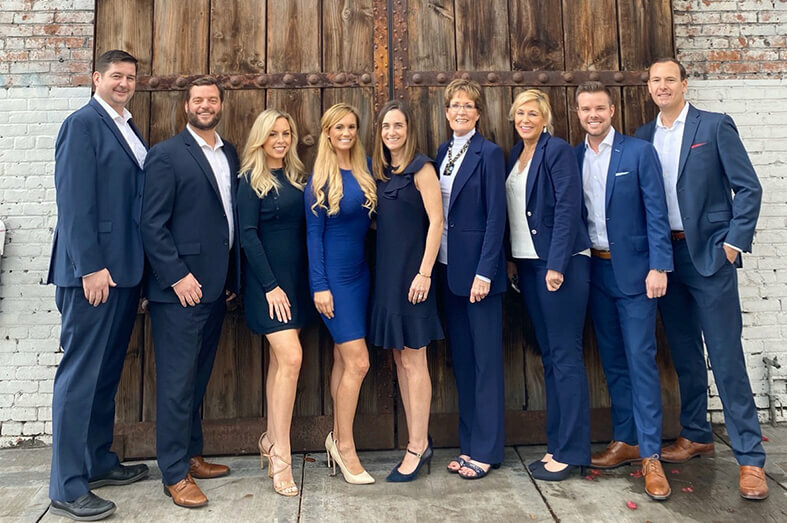 If you’d like us to send you Pacific Gate floor plans or would like to schedule a private tour, kindly let us know and we’ll get you set up immediately.